Whenever you go out with the rest of your mates to have a smashing good time, crawling from one pub to another, surely you would most probably end up the night piss drunk, having had too much to drink along the way. 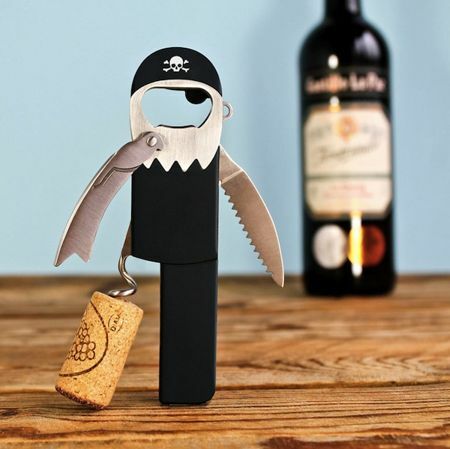 Well, if you are at a party, or know that you are in for an epic night, and would like to do your bit to ensure that you don’t end up drinking someone else’s tipple, then the $10.99 Have A Whale Of A Time Drink Marker would fit the bill perfectly. 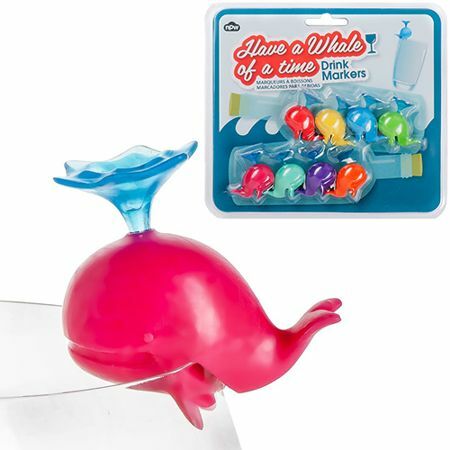 Each purchase comes in a set of 8 whaley cute drink markers: red, yellow, blue, green, pink, turquoise, purple and orange colors, to mark just which is your glass when the party gets out of hand.